eFXnews started publishing news and information for FX traders about three years ago. Starting from a Dow Jones newswire subscription, the content of the website has evolved and currently provides insights into the thinking of major banks about the macroeconomic picture and the developing trends on the Forex markets. 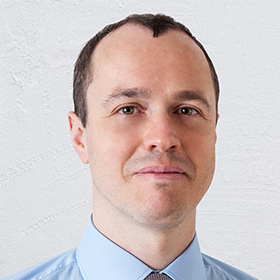 With the rationale of providing ever more practical information to their readers, in the beginning of July the firm launched its service, eFXplus. 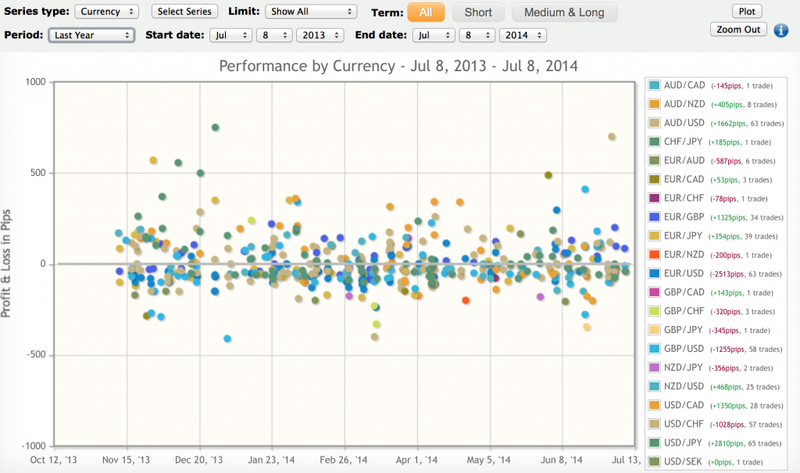 The new service offers an insight into the positioning of major banks on the FX market. eFXplus is currently aggregating information from sell-side research on 26 currency pairs, provided by renowned FX trading desks at Goldman Sachs, Credit Agricole, Bank of America Merill Lynch, Morgan Stanley, Commerzbank, Credit Suisse, Citibank, Barclays, BNP Paribas and JP Morgan Chase, among others. The eFXplus platform is browser-based and provides access to a front-end displaying the full list of position change events on the home tab named “Alerts.” The platform does provide integrated desktop (web-based) alerts, while daily and real-time email alerts are available depending on the subscription plan of the client. The “Currency Pairs” tab provides information on open positions and limit orders in every given pair, detailing open positions and entry orders. This is the time to mention that all trades come with a set take profit and stop loss orders – the information is provided just as a simple trade recommendation and is updated according to banks’ research. 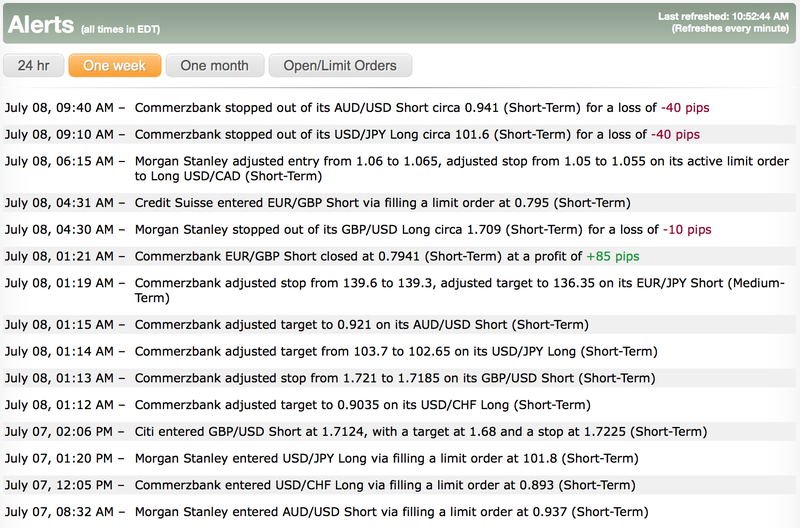 The “Bank Orders” tab provides information about the positions taken by major banks on the FX market. The key metrics which are very likely to cater to many traders are situated on the next tab – “Performance Charts”. This panel provides the customer with the ability to track the performance of every single bank and of every single currency pair, providing backward looking information into the final months of 2013. From what we saw during the demo, the best performing desk on the Forex market is Credit Suisse, whose signals have generated +2529 pips in 172 trades. The performance metrics can also be filtered by currency pair, showing that for the past year major banks have been most successful in predicting the moves of the USD/JPY, EUR/GBP, AUD/USD and the USD/CAD pairs. Forecasting the majors has been quite tough during the past year, even for the allegedly expert traders – the EUR/USD and the GBP/USD have been among the worst performers. After the 2008 banking crisis the reputation of the banking industry was tarnished, even after the setback in confidence related to the debacle of the global financial system dissipated, we are seeing the LIBOR and FX fixing investigations reignite the negative mood of the public towards major banks and put into serious doubt their policy of conducting business fairly. Only time will tell how traders will react to the opportunity to purchase sell-side research from these same institutions. The effort in which eFXnews has engaged in order to provide subscribers with a big set of information in an aggregated way on a single platform. While the value of the research of a single bank is quite questionable, having a single platform where one can track and compare performance on a historical basis and monitor real-time positioning of the major banks brings additional value to the table. While some free newswires, such as the one integrated into NetDania, are providing some FX positioning information from major banks, it is not as aggregated and it reads only in text, without providing the historical information such as the service offered by eFXnews. 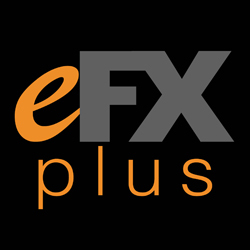 The eFXplus service is available for free for one month, so anyone willing to take a glimpse at the positioning of major banks on the foreign exchange market can do so on eFXnews’ website. After the first free month expires, a set of subscription plans to choose from is available to prospective clients of the service.